Physical education is a central part of life at King Edward’s School. Boys participate on a practical level throughout their time at school and it is an academic option in the Sixth Form. In Year 7 boys have two curriculum PE lessons per week. One lesson is dedicated to swimming, in order to ensure confidence and competence in an essential life skill, whilst the other rotates through a programme of health-related fitness and introductions to a wide array of sports. As boys progress through the School, curriculum PE changes to one lesson per week with the programme of study altering each half term. Swimming remains in the syllabus each year whilst the range of activities broadens. 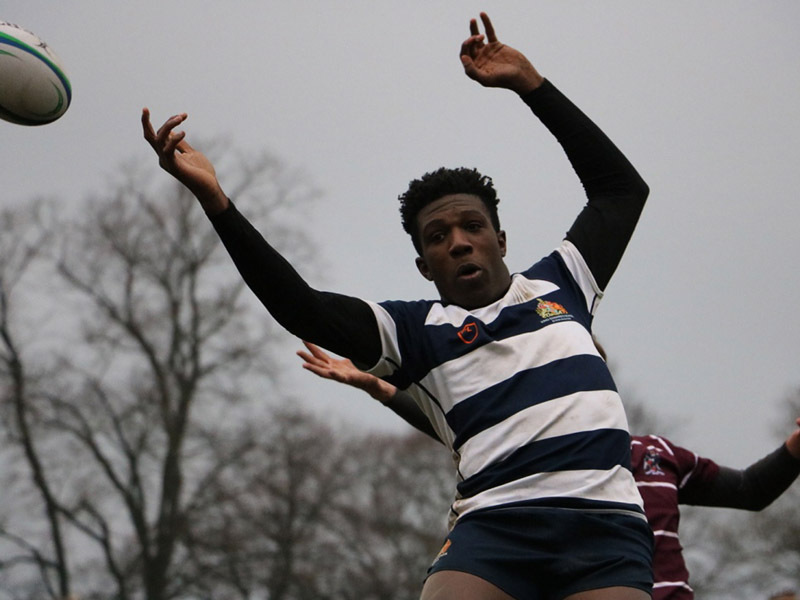 Boys also receive a games session each week, where the focus is upon the main school sports of rugby, hockey, cricket and athletics, with each pupil receiving coaching to maximise his potential to excel and represent the School in one of the many sporting teams. 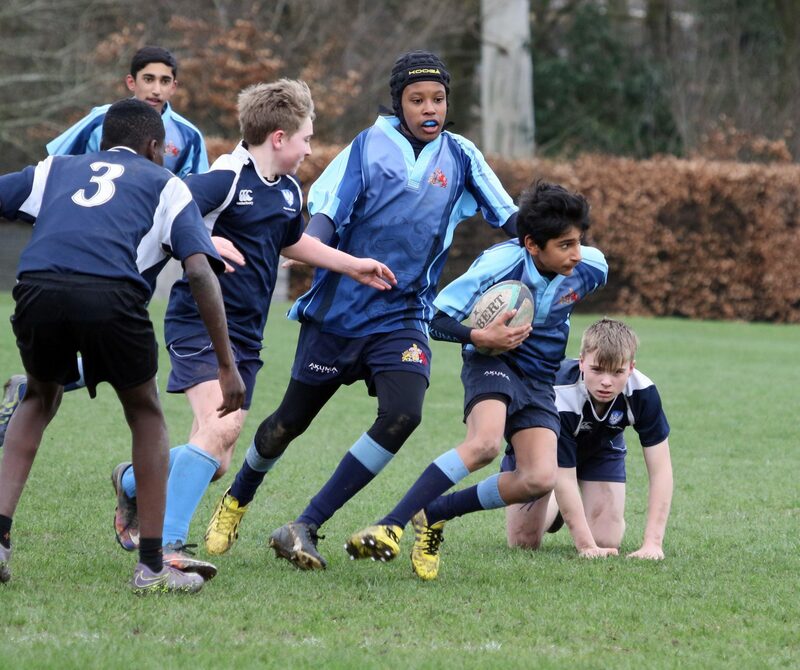 All sports can be participated in further through the extra-curricular activities programme and clubs are run for all abilities. Sport has evolved so much in the last two decades that it is unrecognisable from the entertainment broadcast in World Cups, Olympic Games and National Championships at the turn of the century. British sport has adapted to meet the demands of an increasingly competitive environment, largely due to the introduction of Lottery funding, which has enabled elite athletes access to a wide support team all working towards maximising elite performance. Sport is now a science that incorporates many components, from psychology and physiology to biomechanics and skill acquisition. It is this science that also provides a foundation for physical health and has significant relevance in everyday life. In a world where millions of people are physically inactive and afflicted by chronic ill health, the sport and exercise scientist should be equally proficient when prescribing exercise for the promotion of health and wellbeing. As part of their IB Diploma, boys can study Sports, Exercise and Health Science (SEHS) at Standard or Higher Level. The course covers the core topics of: anatomy, exercise physiology, energy systems, movement analysis, skill in sport, and measurement and evaluation of human performance. Boys can also choose two options from: optimizing physiological performance, psychology of sport, physical activity and health, and nutrition for sport, exercise and health. In addition, Higher Level pupils study the brain, the endocrine system, the effects of altitude and heat on performance, fatigue, the skin, and other topics. There is also an opportunity to plan and carry out experiments specifically targeted at assessing physiology/psychological performance in relation to sport. View our department gallery showcasing a selection of our pupils’ work.